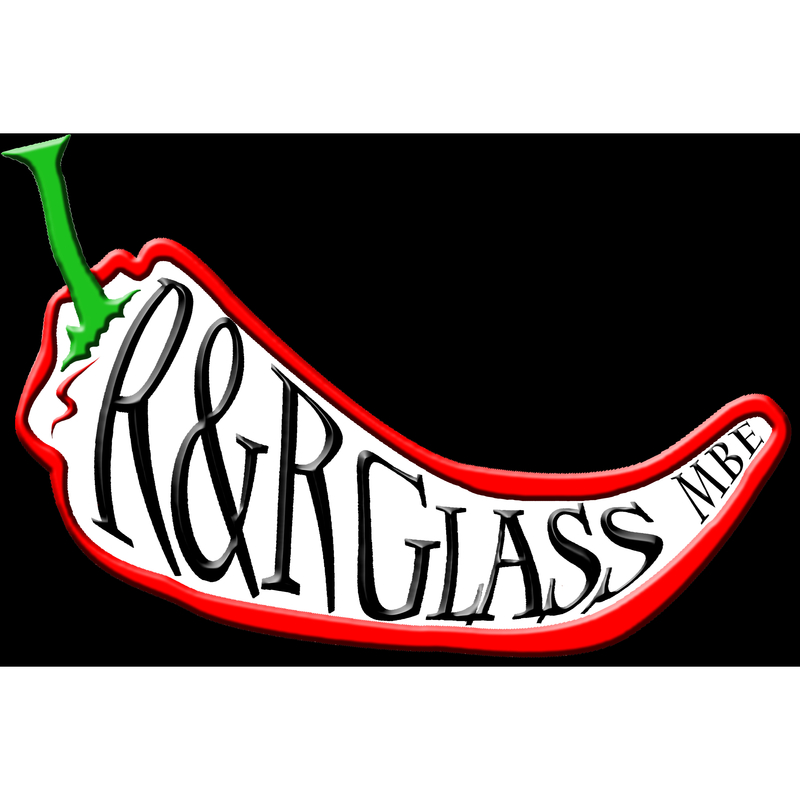 R & R Vision Glass, L L C (dba R & R Glass) is an M B E Certified Small Business and is family-owned and operated right here in central Illinois. Other companies may offer similar services, but our services are the best, and come with a personal touch. R & R Glass was formed and established in a small rural setting of Litchfield, . We are a very family oriented company with honest and true wholesome values. 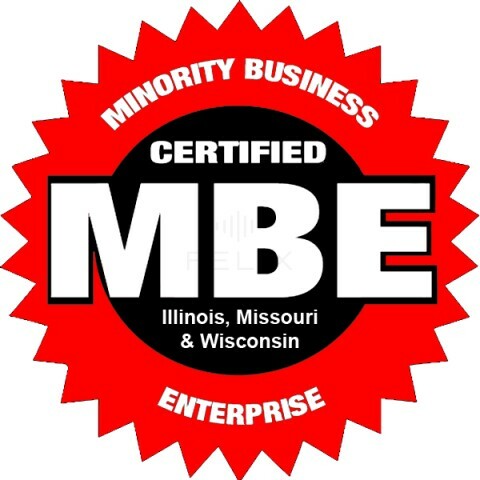 As a Hispanic Minority Small Business Owned and Operated by; Robert McGill I I I a Skilled Union Journeyman Glazier and an active Journeyman in good standing with the Local Glaziers Union # 1168 & 513. With over 16 years of experience in all phases of Architectural Metal, Glass and Glazing. We at R&R Glass are committed to doing quality work in a timely manner ensuring that all our customers are not only highly satisfied, but also very pleased with all our craftsmanship in all phases of our work now and in any future projects. No job will be considered too small or too big, for as we are very confident that experience will assist us in reaching all of your needs and goals in your present and future projects.